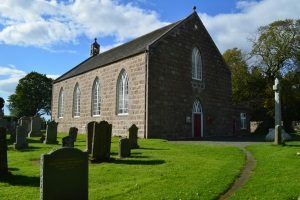 Generally, services are held at Blairdaff Church at 9.30am and at Chapel of Garioch Church at 11.00am. Please check the Worship times to see what’s happening on any particular week. 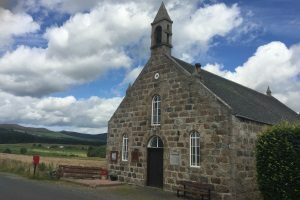 The Kirk Session have agreed that it would be lovely to worship together as one congregation on one Sunday each month instead of just during the summer months. This will be on the first Sunday of every month, alternating monthly, from January to October. November and December are busy months, so will have different arrangements.